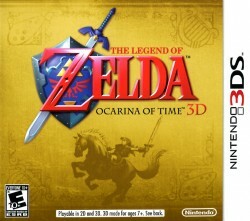 The wait is finally over, Ocarina of Time 3D is now available in stores all across the United States and Canada. If you have already gotten the game and need any help, be sure to check out our Ocarina of Time Walkthrough. We’ve updated some of the coding to improve the guide just a bit and we are currently working on bringing you a Master Quest dungeon guide for Ocarina of Time 3D. If you are playing through the game and want to chat with Zelda fans about your experience, feel free to head on over to our Ocarina of Time 3D Forum. 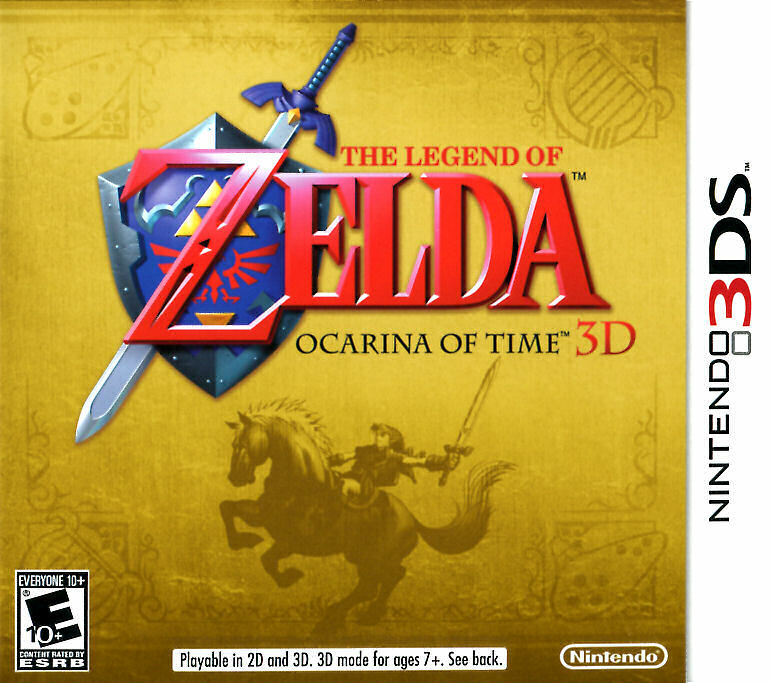 If you still aren’t sure whether or not Ocarina of Time 3D is the game for you, then check out our Eight Reasons You MUST Buy Ocarina of Time 3D post we made a few days ago. For a run down of some of the new features that are in Ocarina of Time 3D, you can check out our posts about the Uber Master Quest, the Boss Gauntlet Mode, and Is Ocarina of Time 3D for the Core Zelda Fan?. If you don’t want to take our word for it, you can take a look at our recent post which highlighted over 15 website and magazine Game Reviews of Ocarina of Time 3D, where the aggregate score was over 95%.